Former Abia governor, Dr Orji Kalu, says Nigeria should adopt unicameral legislature as the present arrangement is economically wasteful. Kalu who spoke in an interview with the News Agency of Nigeria (NAN) on Sunday in Abuja, said the two chambers of the National Assembly should be collapsed into one for effective performance, and wealth creation. The former governor, who is a chieftain of the All Progressives Party (APC), stressed that bicameral legislature has no benefit or advantage to the people, stressing that it had only succeeded in wasting the country’s resources over the years. “People still see politics as a business; something like the National Assembly should be on part time basis.“One of the houses of the National Assembly should be abolished, either the Senate or the House of Representatives.“Nigeria is not capable of having the two houses because it is too expensive,’’Kalu said. The former governor also said that there was need to reduce the number of parastatals agencies at the federal level.Kalu said that the pressure on the economy is heavy, adding that some of the parastatals agencies ought to be merged. “I believe in small bureaucracy and large enterprise, and that is what we should do here.“So, if you leave me to run this economy, this is what I am going to do, because that is the only way to save money to invest in education, provide quality health care for the people and ensure adequate security,’’ Kalu said.On the current defections by politicians, he said that only the existence of ideologically driven political parties can check the trend. Kalu said that across the globe, political parties are identified by their ideology and philosophy. “This defines the policies and programmes they pursue when they are in government.“The major political ideologies vary from socialist, liberal, capitalist, welfarist and progressives. “ This is what has defined key democratic societies like the USA, UK, France, India and Japan.“But for Nigeria, there seems to be dearth of political parties driven by ideology,’’ Kalu said.He, however, emphasised that loopholes in the constitution allowed politicians to defect from one political party to another.“You cannot stop people defecting from one political party to another because it is absolutely their choice. “This is possible as long as you have political parties without ideologies.“ What they are doing is every four years they change from one political party to another.“People continue defecting from one political party to another and nobody talks about what to do for the masses who own the resources.“They only talk about themselves; so I want Nigerian politicians to discuss how we are going to be of use to the people that own these resources. 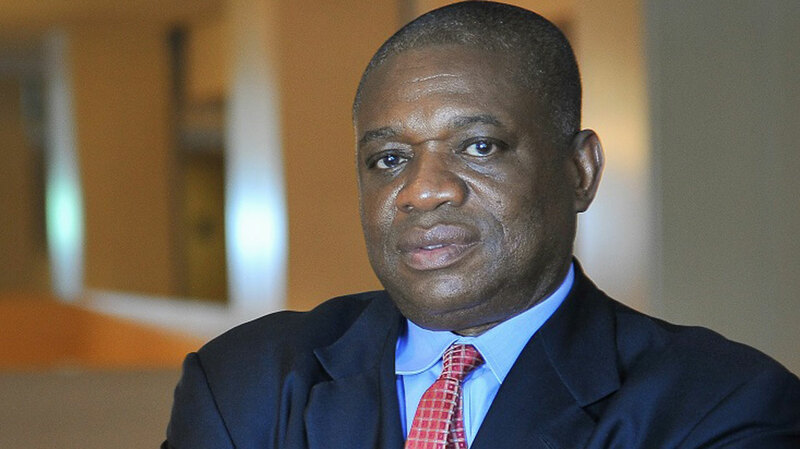 “You can also see that because the various tiers of government, individuals and corporate entities have no respect for the decisions of the courts, it is making defection and other unlawful things to be possible.“ If we Nigerians genuinely want democracy to endure, we should learn how to respect the laws of the land,’’ Kalu said.